A unique phurba with an antique style patina to give the impression that it is hundreds of years old. There is some age to this piece, however, it is probably less than 30 years old. 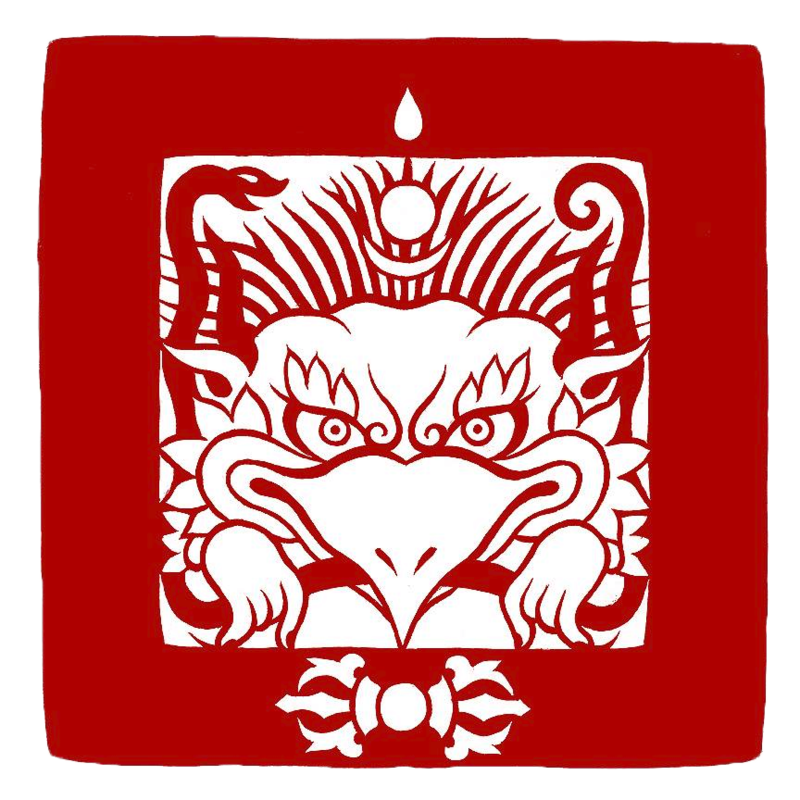 It displays one wrathful face at the apex and the blade is held in the mouth of a Makara.